The phonics we teach in the EYFS and KS1 are a combination of Jolly Phonics and the Letters and Sounds Programme which is followed in all schools. Research suggests that those children who learn phonetically become better readers and spellers and develop independence. The Letters and Sounds Programme is split into 6 phases. We are currently going through Phase 2. Enjoyment of reading begins at home, sharing books together and allowing your child to become interested in the written word. When reading with your child you should always talk about the title of the book, what it could be about, what do the pictures tell them about what is going to happen - before you begin to read. When you come across unfamiliar words encourage your child to sound them out. If it cannot be sounded out tell them the word. Use the pictures to talk about what is going to happen and to work out unfamiliar words. Do not cover up the pictures. Once you have read a book there is a lot of value in re-reading, looking at different words and letters, answering questions or retelling the story. 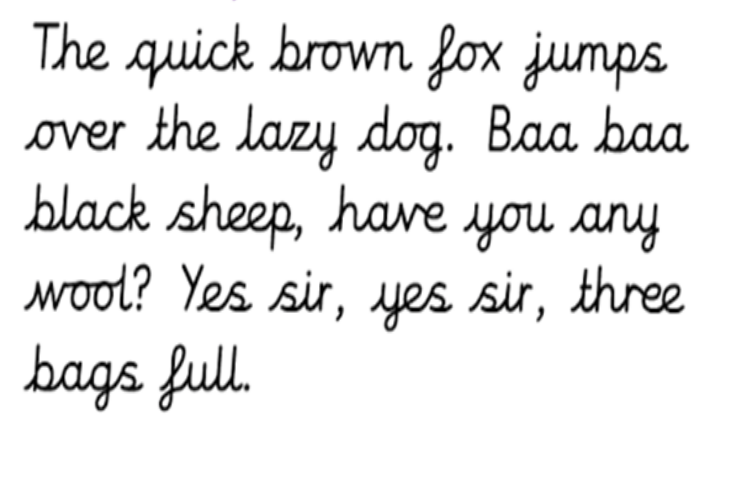 Handwriting begins with mark making. Children should be shown the correct pencil gap and be able to write their name on entering Reception. 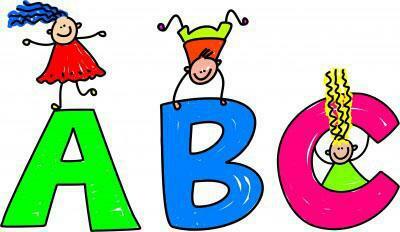 In Reception there is a strong emphasis on correct letter formation begin with the curly letters c,o,a,d,g,q. We then move onto tall and tail letters. A letter formation sheet was given out with your Reception packs, please ask if you would like another copy. 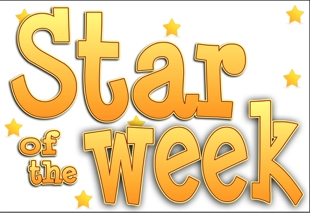 Every week we choose one child in each class who we feel has been a real superstar in school. This might be for showing some fantastic learning or good behaviour throughout the week. This child will be able to take home the class mascot and their diary for the weekend.